Travelling to far off lands doesn’t mean leaving all home comforts behind. 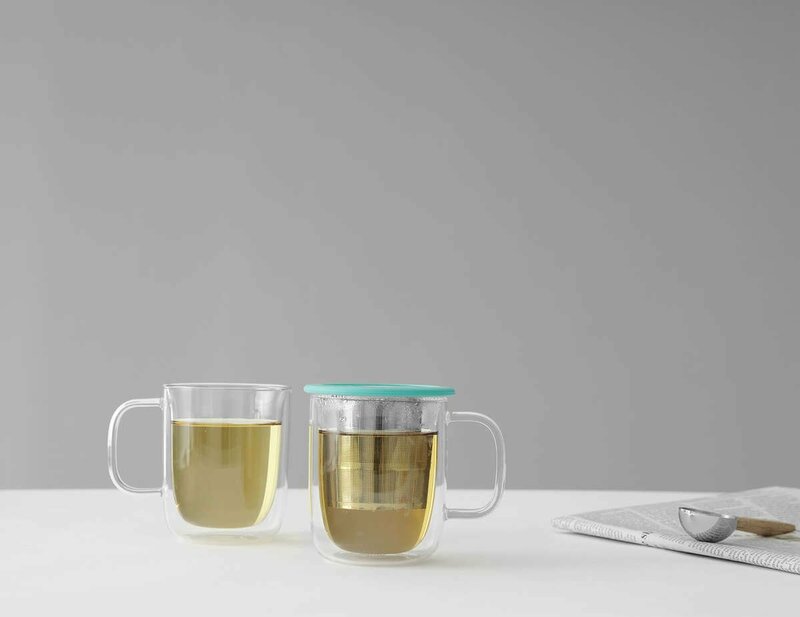 With the Infusion Collapsible Tea Strainer enjoy a perfect brew even when you’re far from home. Compact and storage-friendly this strainer will fit into the most brimming of suitcases. Usually a rinse is enough to clean out the strainer, making it very easy to clean. Should you need to give it a more intensive clean, simply hand-wash as you would any other stainless steel cookware. 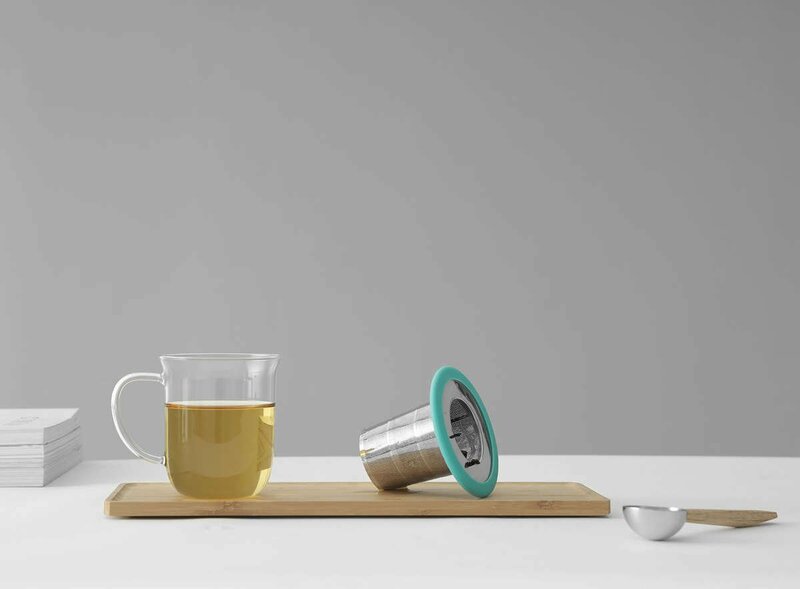 The Infusion Collapsible Tea Strainer is made from our high quality Immacular stainless steel, which will not rust under normal use. This is the same type of steel used for all sorts of high quality cookware, and is designed to last. If you’re using the strainer for dark, tannin-rich teas, you may eventually see a buildup of tannins on the strainer. This is sometimes called ‘seasoning’ and is not necessarily a bad thing as it can give your tea a richer flavour. If you decide to wash it off, you can gently scrub the strainer or wash with a more intense detergent. How much tea can this tea strainer hold? 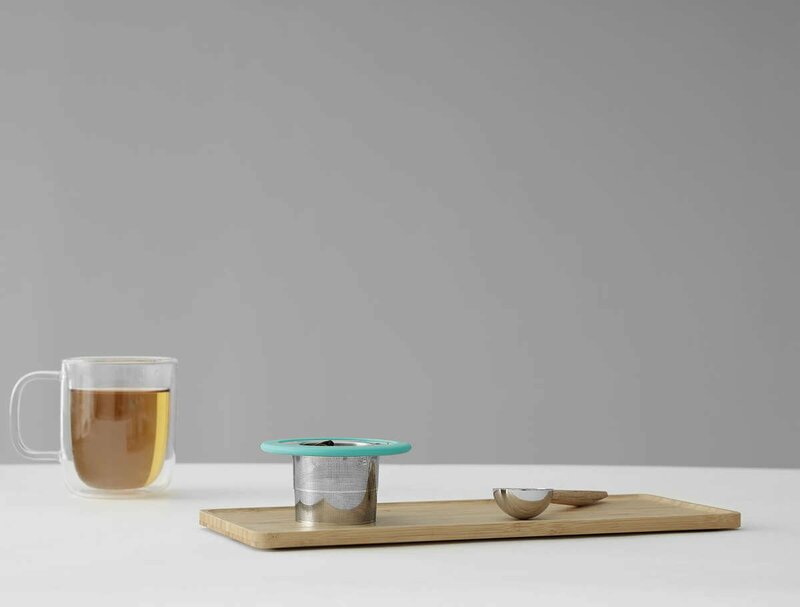 The Infusion Collapsible Tea Strainer can hold up to 4 teaspoons of loose leaf tea. So you can be sure you can get a good strong cup if you need it on your travels! 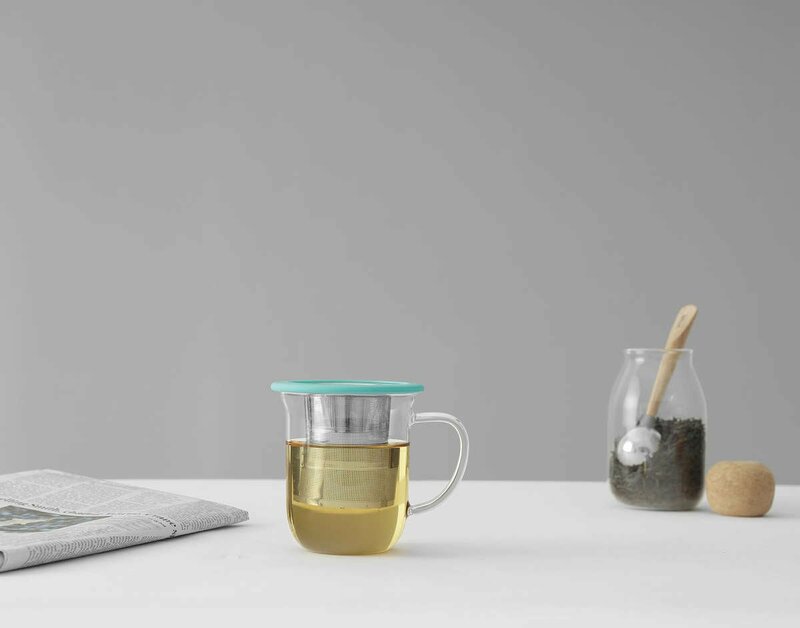 What’s the advantage of a collapsible tea strainer? The main advantage is ease of transport. The strainer basket is made of the same high quality Immacular stainless steel as the rest of our tea strainers and the same hole pattern, so there’s no compromise in quality. Being collapsible means that you can pop it in your suitcase, handbag, or backpack and snap it open whenever you need tea on the go. When you’re done, simply give it a rinse and collapse it down for next time.